How to prepare for Government Job Exam in India? Most of the commissions take competitive exams to employ their staff every year like Staff Selection Commission, State Public Service Commission, Banking Service Recruitment board (IBPS), Railway recruitment board in India and other boards. 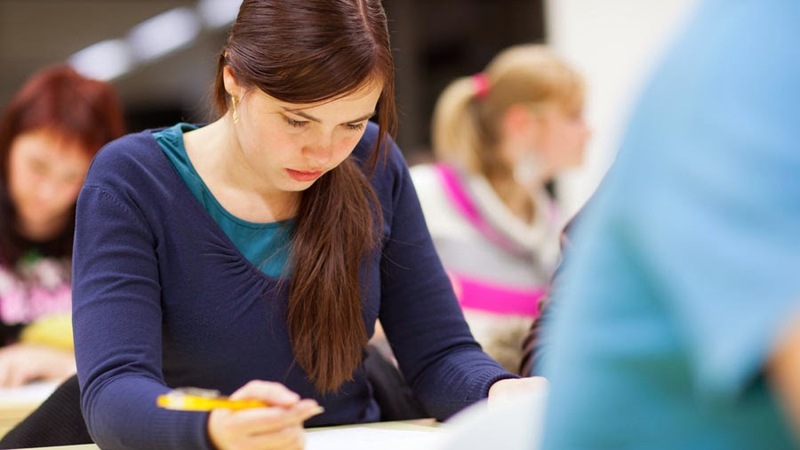 HOW to approach the various sections of the exam for best results. Objective TestThe written examination for recruitment as Probationary Officer to the 5 associate banks of State Bank of India will comprise 4 sections in the objective test which will be of two hours duration. Each of the four sections will have 50 questions of one mark each. One-fourth of the marks allotted to the question are deducted for each wrong answer given. So answer only those questions the answers to which you are absolutely sure of. There is not much scope for ‘wild guesses’. You have to qualify each test separately and score at least 40 per cent overall aggregate in the objective test to move to next stage. So give equal importance to all the four sections while trying to solidify your strong areas. Reasoning: Practice the questions that you have solved earlier. Clear your concepts. Data Analysis and Interpretation: Go through the ‘techniques’ and ‘tricks’ of solving this section. Practice, again is important. General Awareness/Marketing/Computer: One day devoted to this section will be more than enough for revision. Remember that the paper must have been set by now. Go through the newspaper headlines and other material of the past few months. This is a highly scoring section if you have decent knowledge of the subject. English language: No point learning new words or reading difficult paragraphs. Revise the words you have already learnt. There is not much scope for revision as well. Concentrate on the first two sections instead of wasting time learning English. Of course practicing comprehension with the help of an English teacher could give you the confidence in the exam hall. Descriptive TestThis paper will be of one hour duration and check your proficiency in English language. You can write a letter or two as also a couple of essays and get them checked by an experienced teacher. This will definitely help you write better and organize your thoughts while penning them down. Amazing Ancient Indian Inventions That Changed The World Today. Site Content and Links are used from the Internet & its Resources, No Post is developed or created by howtoprepare4.blogspot.in and cannot be taken responsible for. In case any violations, please inform me.